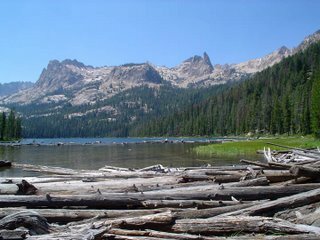 Tomorrow at this time I will be driving to Idaho for TEAM 3; a ten day backpacking trip in the Sawtooth mountains through the Youth Leadership Institute. After the trip we’ll stay there for another week and then for the week of TEAM 1 Idaho; a Conference more similar to the one we have each Summer at Azusa Pacific University. 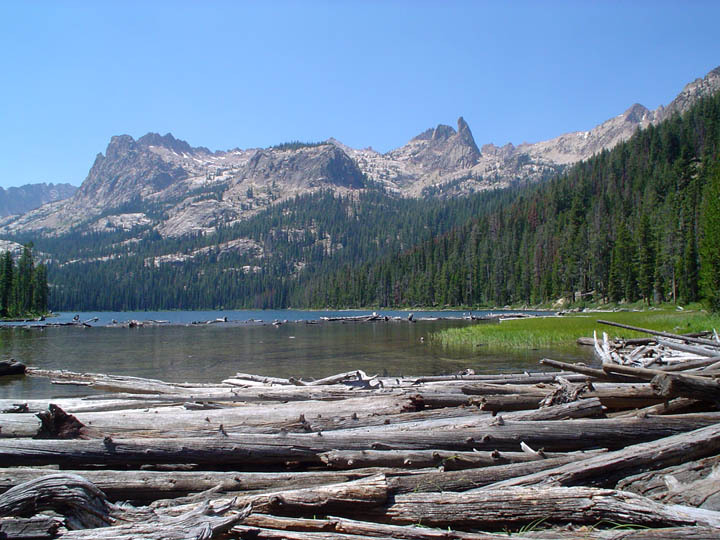 So we’ll pretty much be in Idaho for the month of August. I will be sure to blog a lot during the week in between the trip and the conference but I’m not sure if you’ll hear from me before then. I should have some pictures and plenty of stories to tell after backpacking. Hopefully this will also be a time of personal and spiritual reflection. Pray that God will be obviously present in the mountains and in the streams but mot of all in the silence.